Whether you visit Dublin for St Patrick’s Day, rugby, beer, whisky or the history, the welcome from the locals and the excellent tourist attractions will mean a break here is guaranteed to leave you with a whole host of memories. This year’s St Patrick’s Day celebrations begin on the 17th March with the annual parade through the city centre, but if you can’t get there for the music and dancing in the streets don’t worry, the city is a great place to visit at any time of the year. One of the best ways to get around and see the sights is the ‘Hop on Hop off Bus Tour’ combined with the Dublin Pass. These get you entry into 31 different sights of the city such as Dublin’s oldest building, Christ Church Cathedral, Dublin Castle, Zoo, and St Patrick’s Cathedral. Then, perhaps you can check out Ireland’s unique national games at the Croke Park Experience, and finish off the day with a view over the city from the Guinness Storehouse with a glass of something dark and smooth. The pass also includes a free airport transfer, discounts and special offers at the city’s top venues, so if its sights you’re after then this is a good way of getting around whilst saving a few Euros. The old city area of ‘Temple Bar’ with its pedestrianised streets is a calm place to explore during the daytime. Café’s and shops mingle with open air markets and fascinating architecture, and during the evening the area comes alive with traditional Irish bars and excellent places to eat. If it’s traditional Irish music you’re after why not enjoy one of the Irish Shindig nights at the old Jameson distillery. Take a tour of the distillery before you tuck into a four course meal followed by an evening of Irish music and dancing. For visitors on a budget, there’s no need to spend a fortune to have a great time. Some of the national museums including the National Gallery, the Museum of Decorative Arts and History, Natural History Museum, and the Museum of Modern Art offer free entry. So, whatever reason you choose to visit Dublin, and whatever your budget, there will always be something for you. 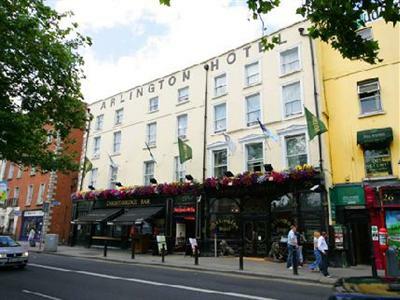 The other great thing about Dublin is the variety of accommodation, and as this is Hotels Fairy you can always find somewhere to stay at a reasonable cost, here a few suggestions. 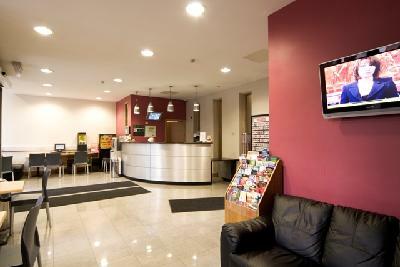 The award winning Jacobs Inn is located in the city centre, adjacent to the central bus station, and Connolly Train Station, O’ Connell St is just 5 minutes by foot and the lively Temple Bar is a 10 minute walk. The 02 Concert Arena is just 10 minutes by foot. 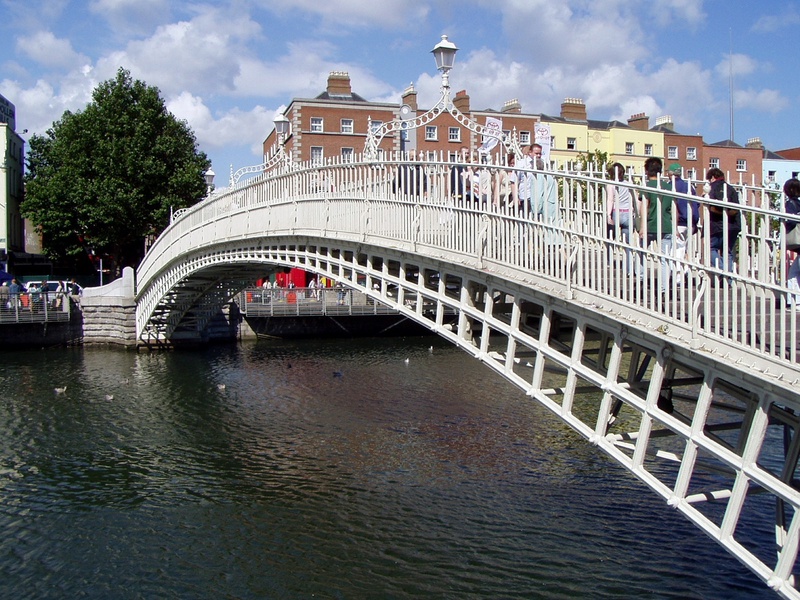 Located along the river front, Temple Bar, Trinity College, Dublin Castle, and many other major attractions are within walking distance, the full Irish breakfast here is excellent too! 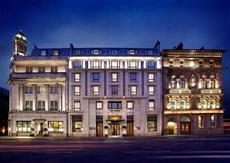 Right in the heart of the city, Westin Dublin is among the more convenient hotels in the city. It is adjacent to Trinity College, and only a short walk to the Dublin Docklands, Temple Bar, Dublin Castle, and the National Library.